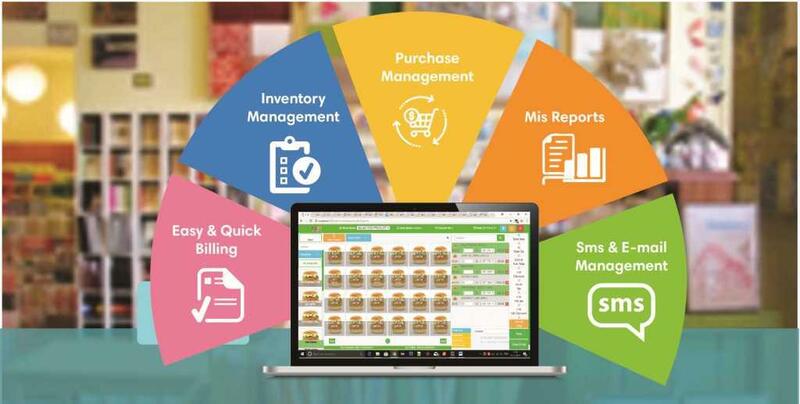 WondersMind Paint Billing software for Individual Shop or Retail Chain is designed to handle all the needs in most efficient, effective & accurate way. Retail Mass Paint Shop Software was launched in the market during 2000. Since then Retail Mass Paint Accounting and Inventory software is committed to provide the best supporting system for the Retail & Distribution Business upgrading itself from time to time according to the market needs. As a result of tireless teamwork, Retail Mass software achieved the clientele of over 6 Lac WondersMind Users with the help of 500+ Sales/Support center's in India. The incomparable After Sales Service and Training Support is the key behind its success. Hardware Stores specialize in the retail sales of household items and goods such as - cleaning products, supplies, tools, utensils, lawn and garden equipment, plumbing and electrical supplies and more. Some hardware stores have specialty sections unique to its region, which may carry hunting supplies, marine supplies, or farm/ranch supplies. Hardware stores can range in physical size of small to large. Small hardware stores may have a small retail space but may still have large inventory of hardware.